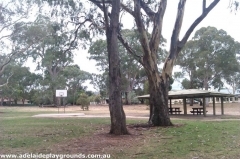 Called "The Gums" for a reason, there are lots of nice old gum trees around that house Kookaburras which is rare to hear in suburban areas. 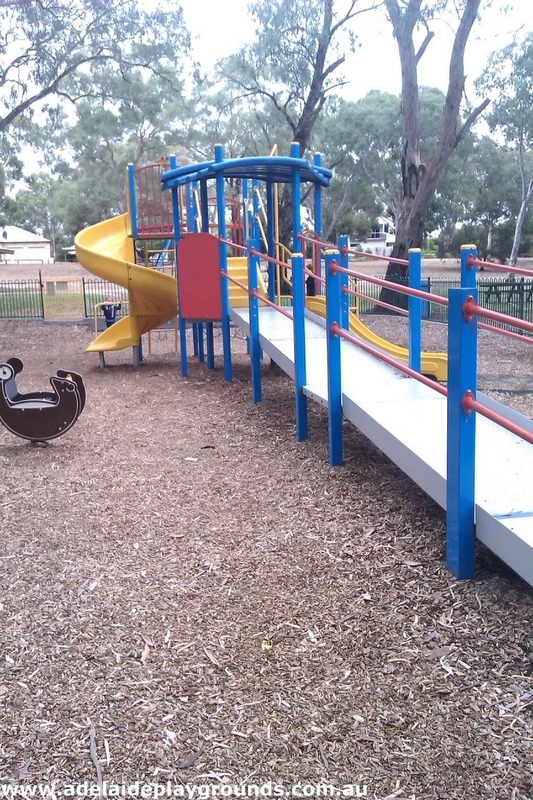 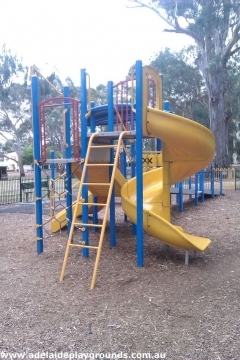 The playground has nice equipment and there are bench seats inside the fenced area, which is nice to sit and watch the kids, but be right there if the need arises. 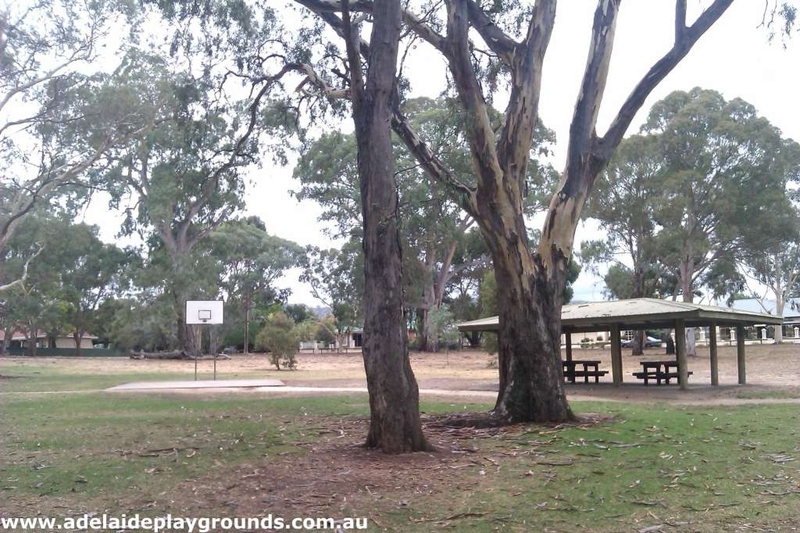 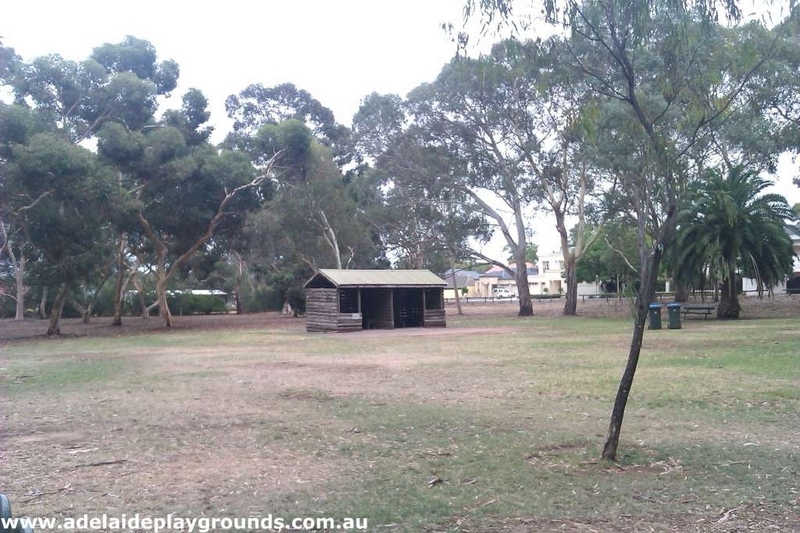 The recreation grounds are great for family gatherings and picnics.